JOIN THE AAYAA SCAVENGER HUNT! Hey, lovelies! 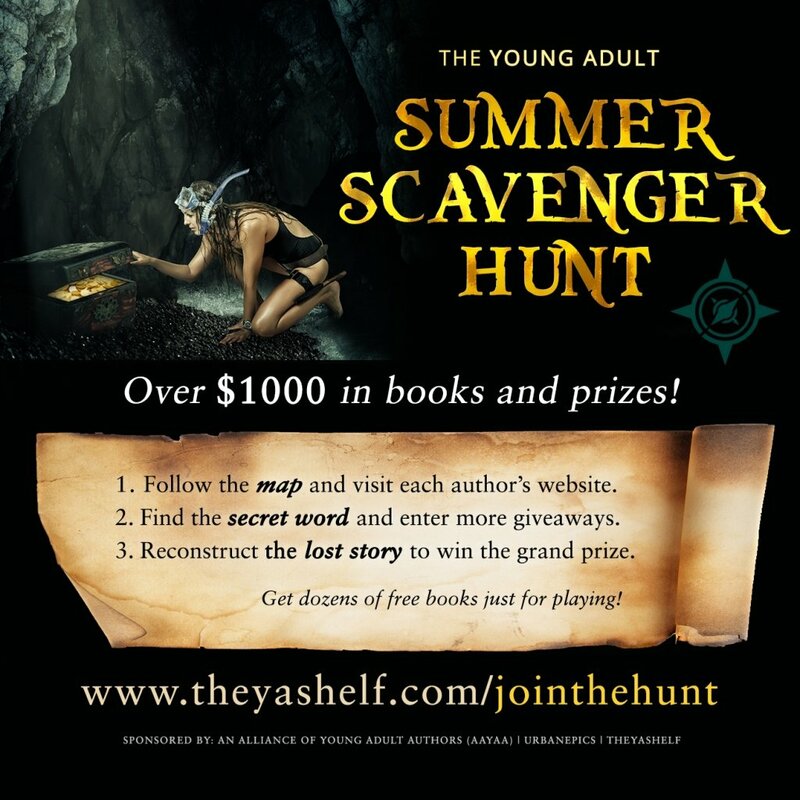 In June, the Alliance of Young Adult Authors is sponsoring a massive young adult scavenger hunt, and I’m participating. This is a chance to meet some new authors, grab a bunch of free books, and sign up to win a whole bunch of epic prizes!